The Internet has spoken and little Anastasia Knyazeva has been deemed the most beautiful girl in the world. 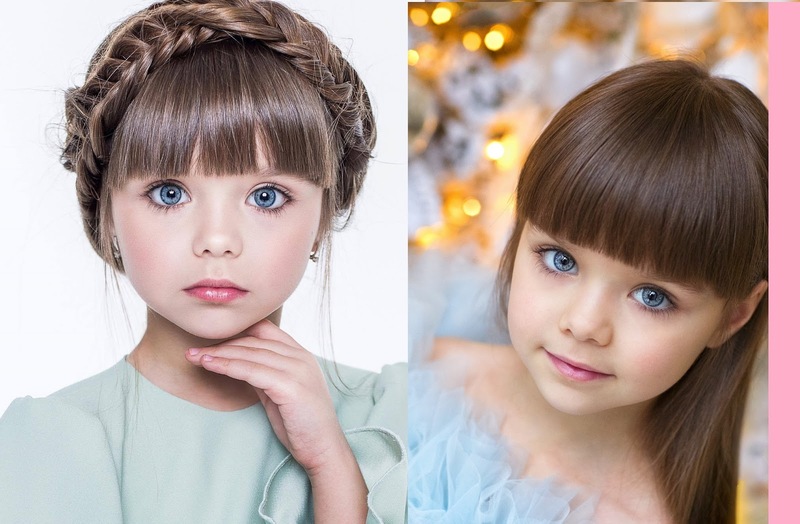 The six-year-old Russian model has caught the eyes of over 600,000 followers on Instagram and beyond. Anastasia boasts huge blue eyes, brown hair with straight bangs and the face of a doll. The little lady, who has worked an a model in her country, shines bright on the Instagram page run by her mother, Anna Knyazeva. Anastasia's beauty is captured in cute candids, photo shoots and videos that show off her adorable singing voice. Check out her New Post on Instagram after getting an honor.